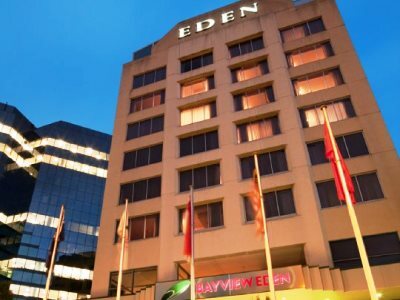 This 4 star hotel is located in the city centre of Melbourne. It is close to the Crown Casino and the nearest station is Flagstaff. 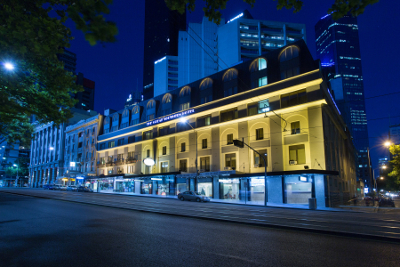 This 3 star hotel is located in the city centre of Melbourne and was established in 2000. It is close to the Federation Square and the nearest station is Flinders Street. 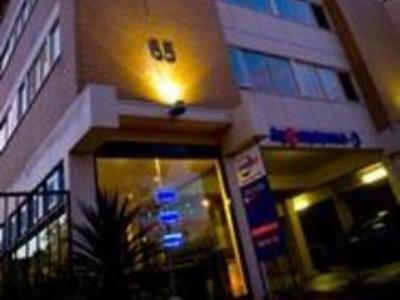 This 4 star hotel is located within the city of Melbourne and was established in 2008. It is a short drive away from the Albert Park / St Kilda Beach and the nearest station is Flinders Street. 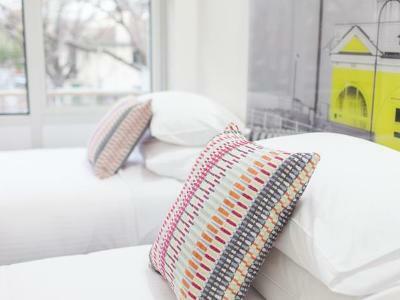 This 4 star hotel is located within the city of Melbourne and was established in 2015. 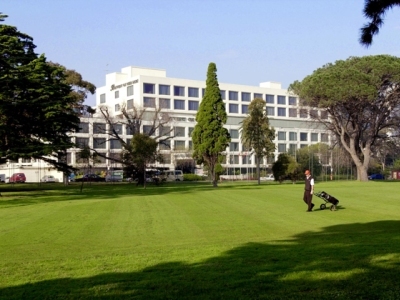 This 3 star hotel is located within the city of Melbourne and was established in 1964. It is a short drive away from the Jewish Museum of Australia. This 3 star hotel is located in the city centre of Melbourne. It is close to the St Kilda Beach and the nearest station is City. 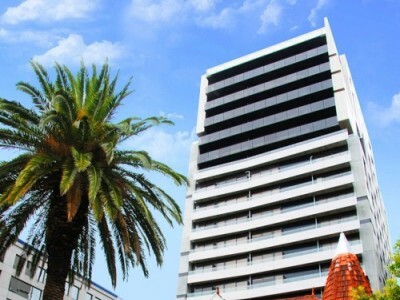 This 4 star hotel is located in the city centre of Melbourne and was established in 1998. It is a short drive away from the Royal Botanic Gardens and the nearest station is STH Yarra Station. 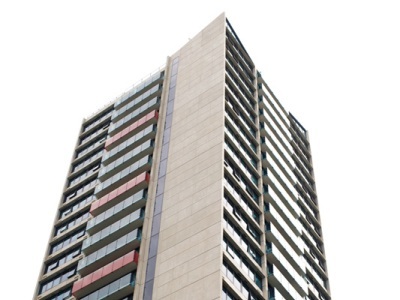 This 4 star hotel is located in the city centre of Melbourne and was established in 2010. 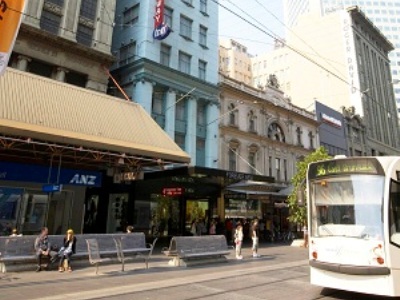 It is a short drive away from the Melbourne Central and the nearest station is Melbourne Central Station.